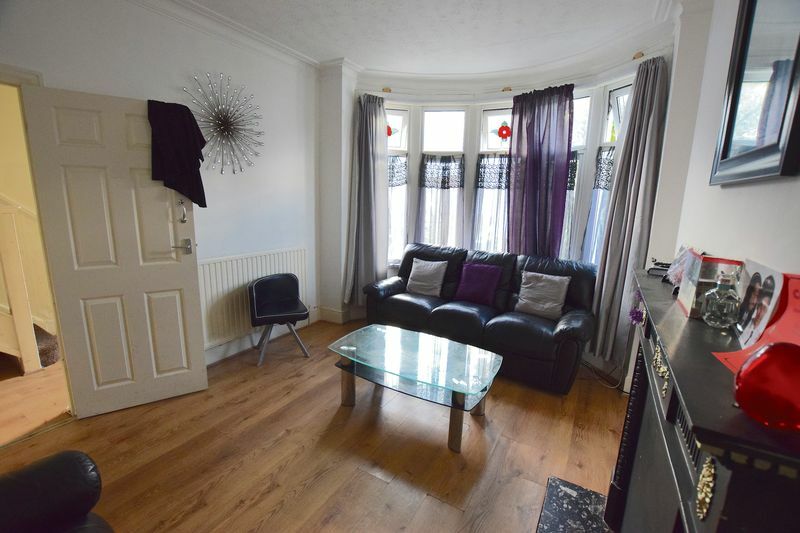 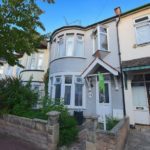 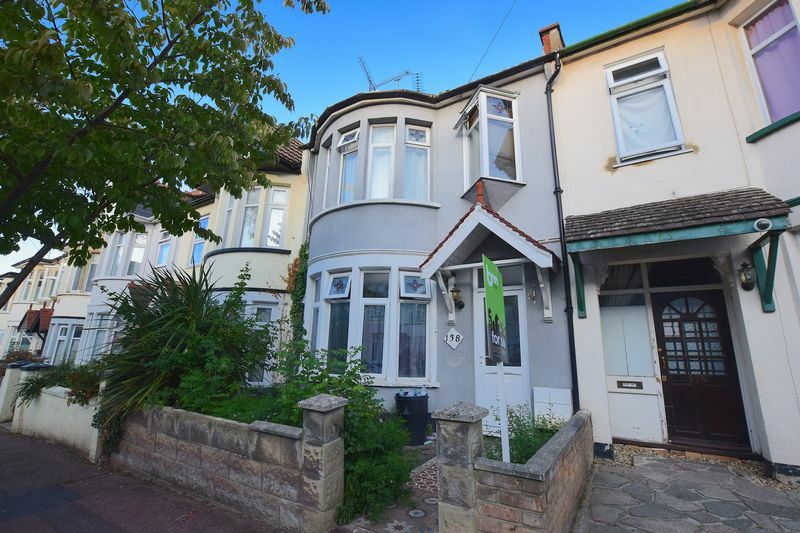 BM Property Agents are privileged to offer onto the sales market this four bedroom terrace house in Westcliff which is to be sold with no onward chain and is current rented on an AST generating a monthly rent of £995 per calendar month. 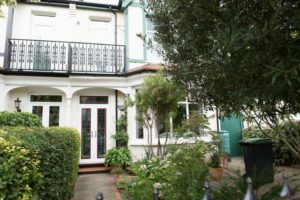 The property is set over two floors with two reception rooms on the ground floor level a kitchen and a rear garden. 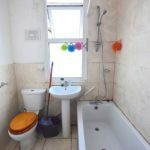 On the first floor are three double bedrooms a single bedroom and a bathroom. 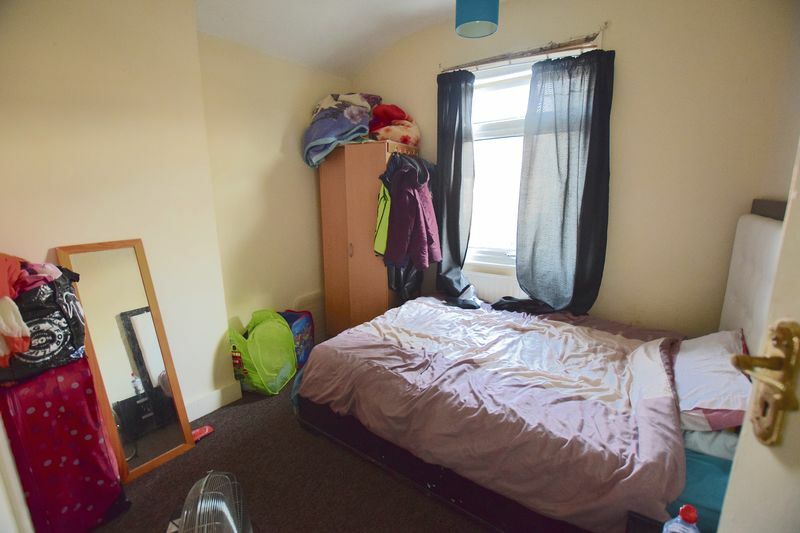 Loft hatch located on the landing ceiling. 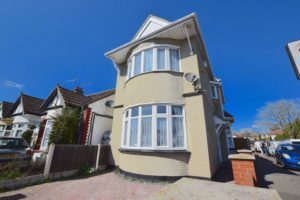 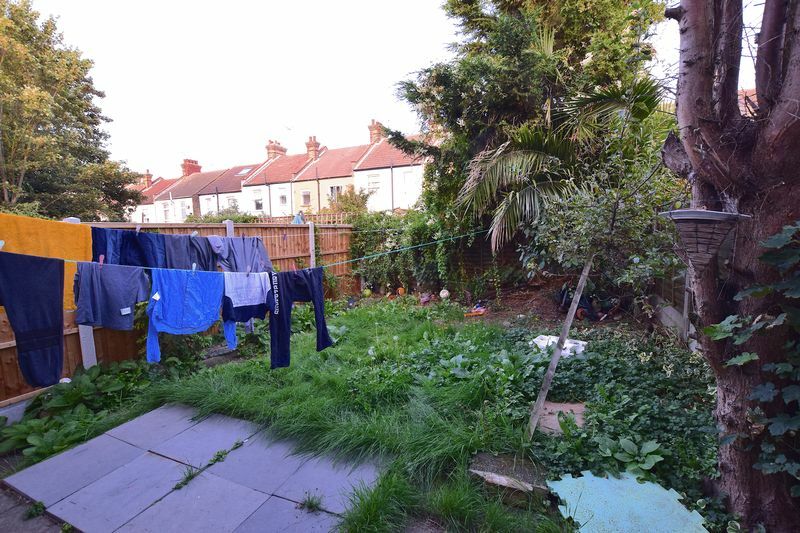 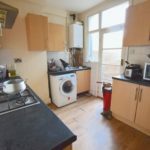 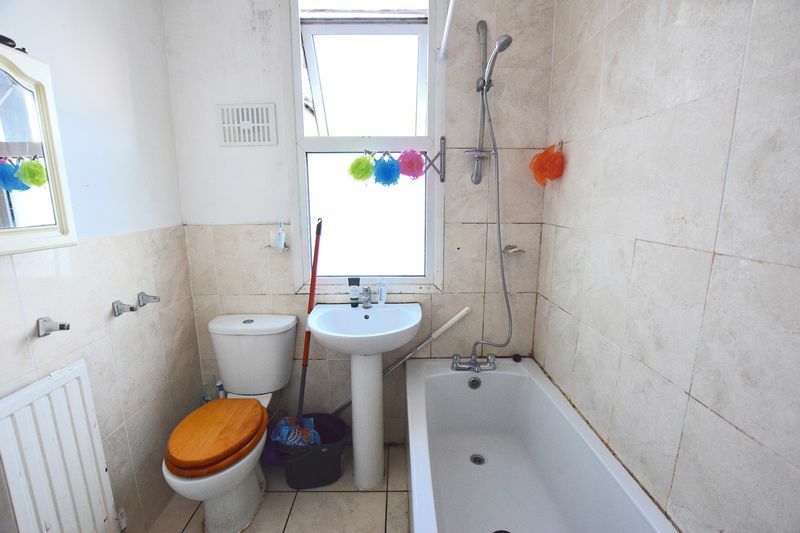 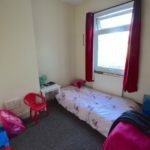 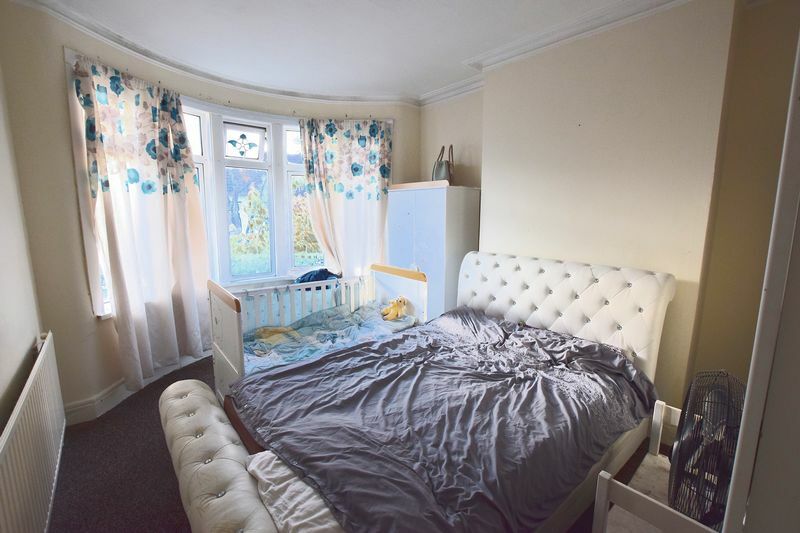 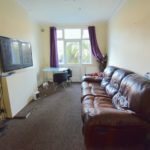 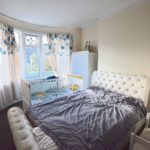 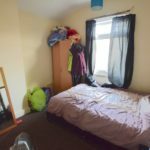 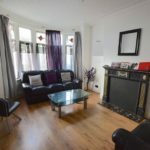 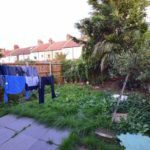 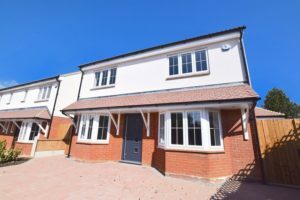 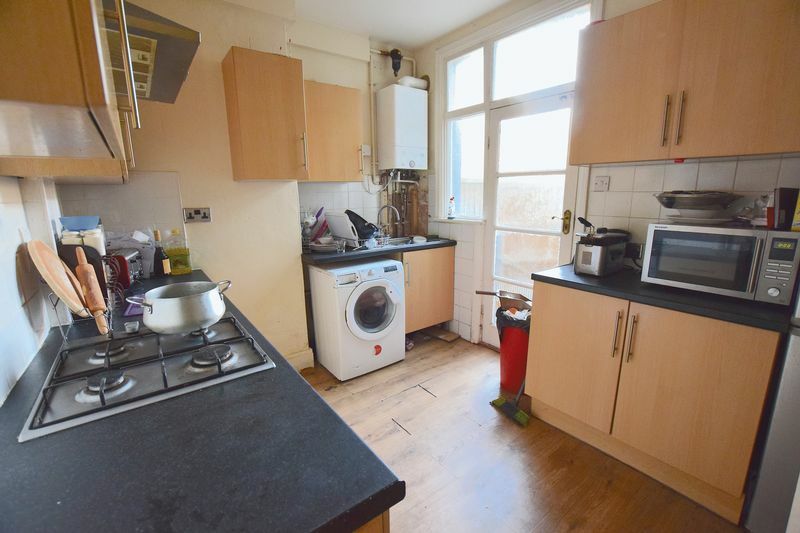 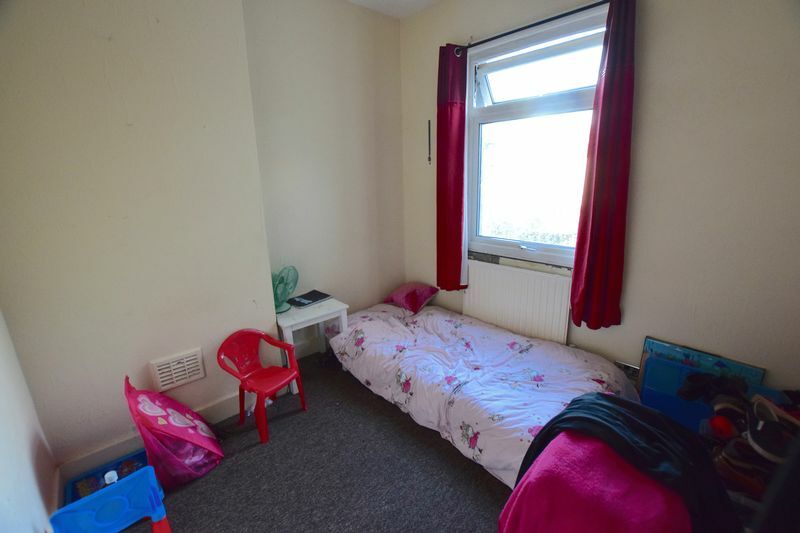 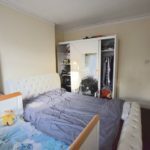 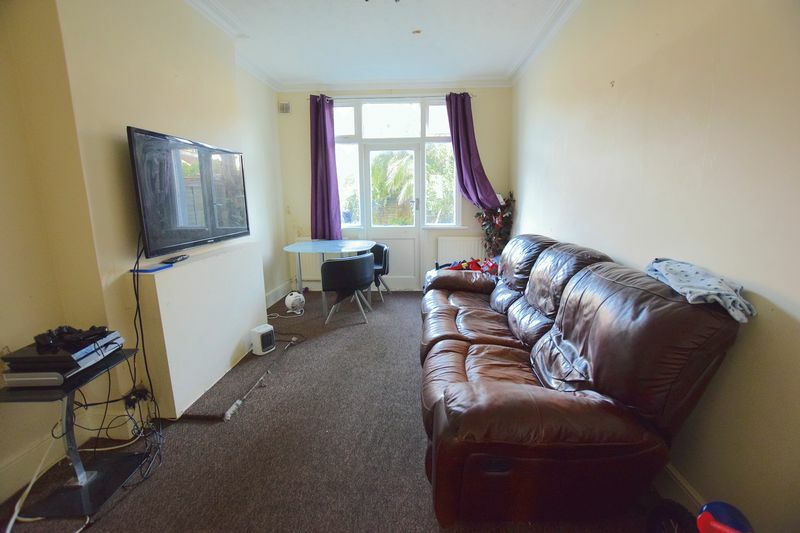 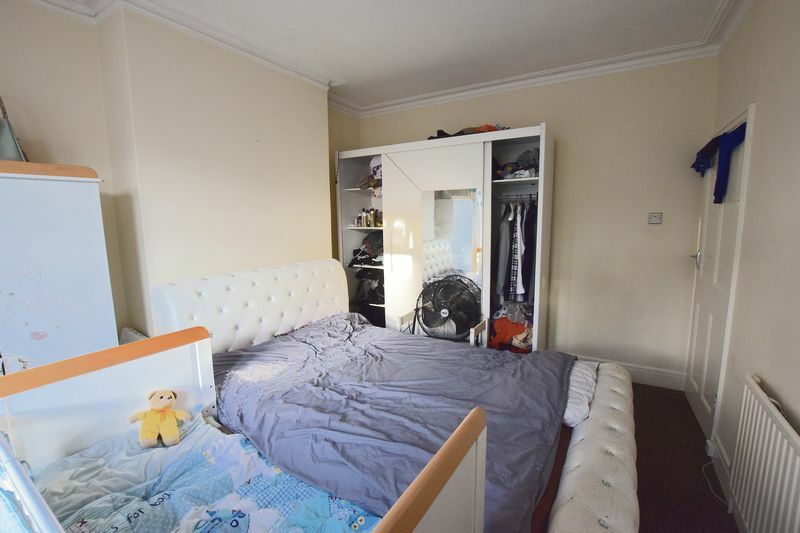 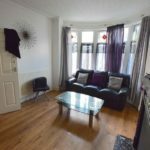 The property is located in short walking distance to Southend Hospital, Westcliff mainline railway station, Hamlet Court Road and London Road as well as being on all major bus routes in the area. 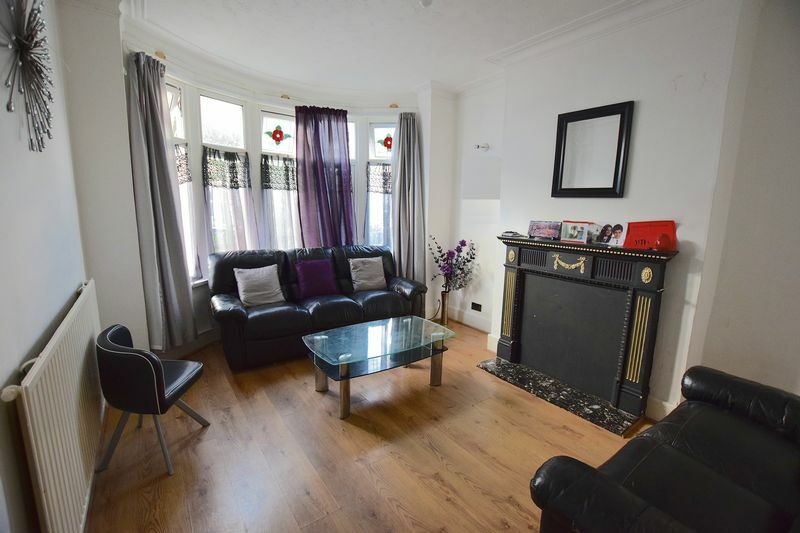 Great family home or buy to let investment - Potential to be a HMO. 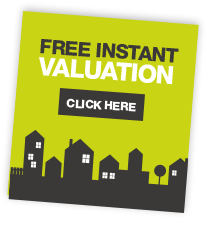 Viewing are to be arrange by appointment only via BM Property Agents on 01702596027.